Trolls are making a huge comeback this year! If you and your family are enjoying this trend, don’t miss this DIY trolls headband idea. 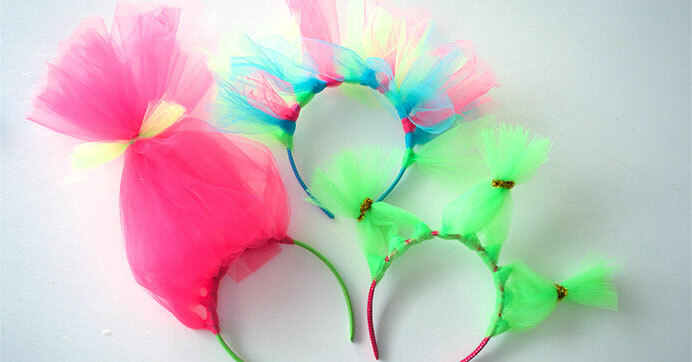 Create colorful headbands made to look like troll hair. Your kids will love wearing them for a movie night, birthday party, or simply just for playing around the house. They’re also great as party favors or troll-themed birthday parties!